In an effort to better serve our readers, Saucon Source now has an open platform for obituary publication sponsored by Heintzelman Funeral Home Inc. of Hellertown. Obituaries may be submitted by individuals or funeral homes, and will appear under a sponsorship banner. In submitting an obituary, you consent to having it proofread and formatted for publication, and you attest that all information contained in it is correct to the best of your knowledge. All submitted obituaries should include as much of the following information as possible: Name (including maiden name if applicable), Age, Town of Residence, Date of Death, Date of Birth, Birthplace (town name), Employment History (if applicable), Education History (if applicable), Veteran Status (if applicable), Personal Details (such as hobbies), List of Survivors, Date/Time/Physical Location of Viewing/Funeral Service/Burial, Name of Funeral Home in Charge of Arrangements and Contributions Information (if applicable). Please click here for an example. 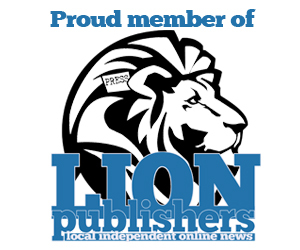 Thanks to our sponsor there is no cost to publish an obituary. All obituaries are published at the discretion of Saucon Source, LLC. Questions? 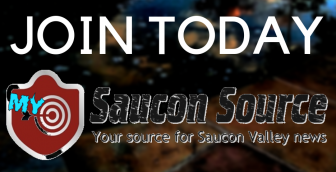 Please email publisher/editor Josh Popichak at josh@sauconsource.com.